According to the Bureau of Labor Statistics, the grocery industry is one of the largest in the country and its 2.5 million employees are exceptionally diverse in both their purpose and their perspective. 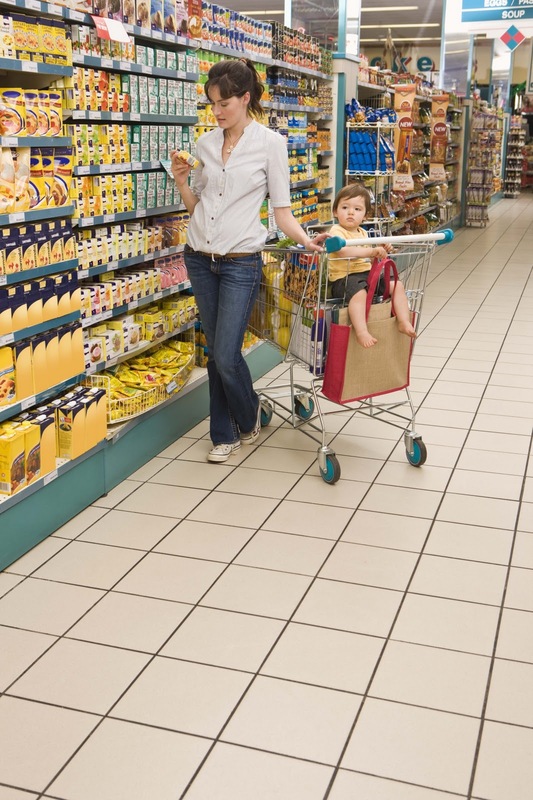 On an average trip to the supermarket, patrons might see a high school student stocking shelves to pay for a first car, a homemaker running the cash register part-time while the kids are in school, and of course, the not quite ready-for-the-rocker retiree at the door who finds great satisfaction interacting with customers as they come and go. While these familiar characters may not have been looking for a permanent position when they applied, advancement opportunities do exist at all levels of the industry and any one of them could turn their part-time job into a full-time career. 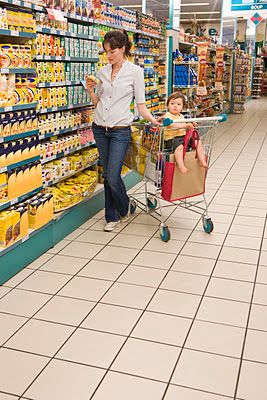 The Western Association of Food Chains (WAFC) and Arizona Food Marketing Alliance (AFMA) are encouraging Arizona food industry workers to take advantage of the Retail Management Certificate Program offered online through Rio Salado College and in-person at eight participating colleges in the Maricopa County Community College District (MCCCD). According to Darl Andersen, President and CEO of Bashas’ grocery stores, the tuition reimbursement offered by AFMA and the monetary award given to program completers by WAFC are investments that return huge rewards to member companies. MCCCD Economic Development Specialist Steve Kiefer said he believes that the WAFC program is a perfect example of community college partnerships that offer both individual and corporate growth. “The retail management certificate is an opportunity to help students move forward in their careers. It also helps local businesses improve the quality of their workforce and reduce turnover,” Kiefer said. Rio Salado student Gina Denault agreed saying that taking the courses online has been the key to accomplishing her academic goals. “I work full-time as a front end manager at Albertson's, and these online classes have given me the opportunity to manage my time the way I need in order to complete all of the course material and projects," Denault said. "It does not conflict with my vacations, heavier work weeks or any other activities that I am involved in." Albertson’s Education Manager Natalie Murphy recommended Rio’s online format to Denault. "The ability to provide all 10 Retail Management Certificate courses in an online format is significant to WAFC employees and managers who are very capable, but tend to be time-starved and unable to attend traditional college classes,” said Cherie Phipps, WAFC Education Director. Phipps also said post-secondary credentials are especially valuable to grocery stores and their supply community because educational attainment is relatively low across the industry, even at executive levels. Denault said that she plans to continue taking online courses to complete the program and would definitely recommend online courses to other employees who want to take advantage of the WAFC program. “I do plan on completing the entire certificate online with Rio Salado College," Denault said. "It has been a very positive and enjoyable experience and I would highly encourage anyone who wants to further their educational or professional goals to take online courses. If I go back for my Master’s degree, the online route would be the way I would go." The certificate has been a stepping stone to a college degree for many food industry workers across Arizona. Cultivating an educated and promotable workforce as well as encouraging the continued education of existing managers allows all food industry companies to reduce training costs and improve the quality of service they provide to their customers.